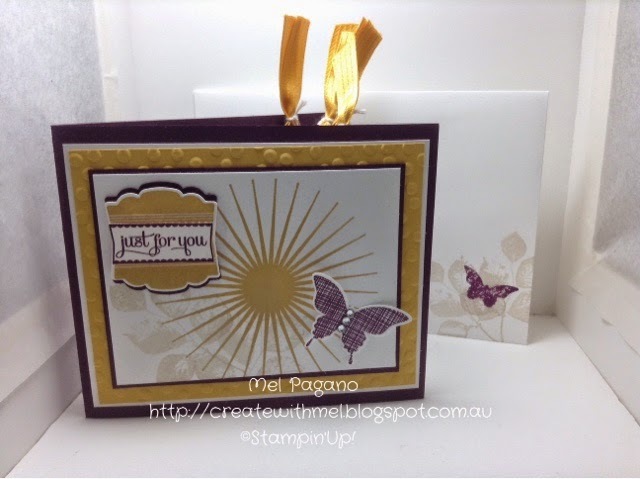 Stampin Up Concertina Tag Card – Kinda Eclectic! 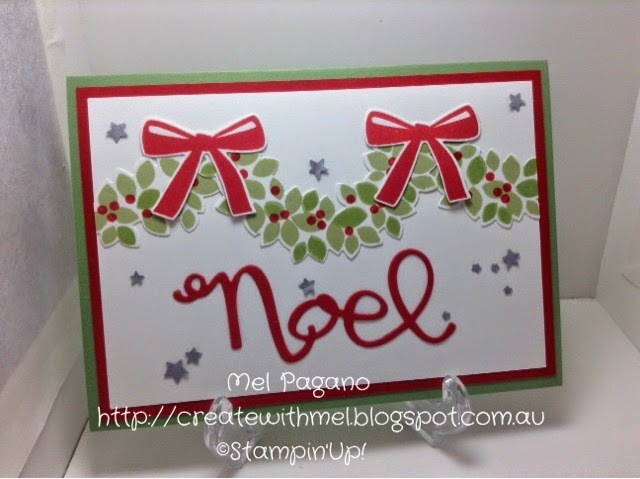 Now this card is just gorgeous! My Upline showed me this card and I knew that I HAD to recreate it. How could you not! I needed a special card for my Nan’s 91st so this was it. The colours used are Lost Lagoon and Blackberry Bliss. 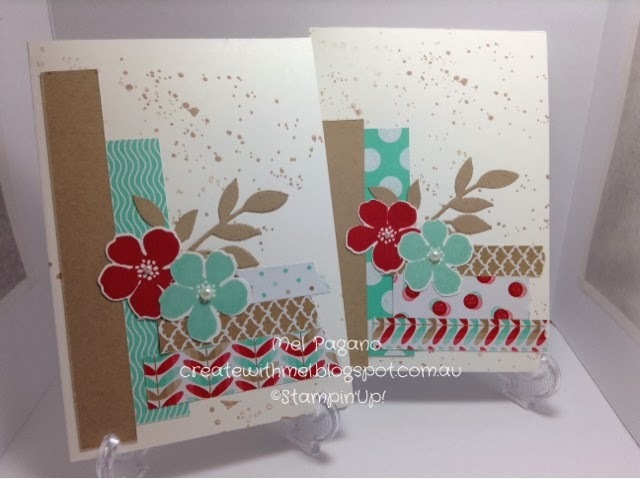 That DSP is from our beautiful moonlight paper stack – they are always great value! 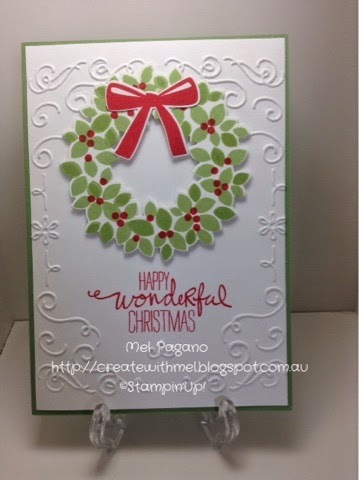 I had such a lovely play with the Wonderous Wreath stamp set and framelits last night. I love this set and plan to play with it a lot more! Not just for Christmas either, it looks lovely as a flower garland to! 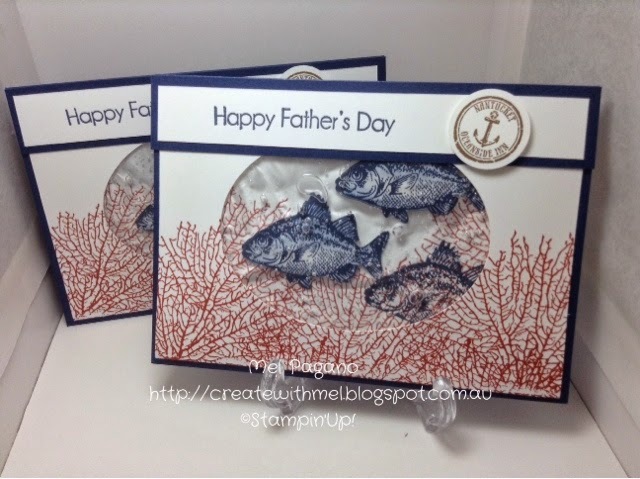 I have been having trouble with my mojo lately – probably something to do with constant interruptions from my 4 cherubs home on school holidays – so I got my inspiration from Pinterest for these gorgeous cards! I loved the combination of Real Red and Wild Wasabi to. For those of you who know me, you will also know just how much I love quilting too. 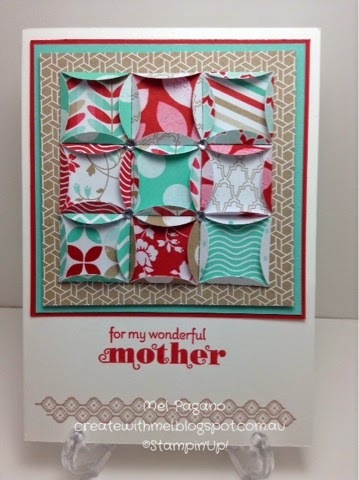 Well, this card combines my love of card making and quilting all in one package. It would be a wonderful, personalised card for all those mums out there who love quilting as much as I do. 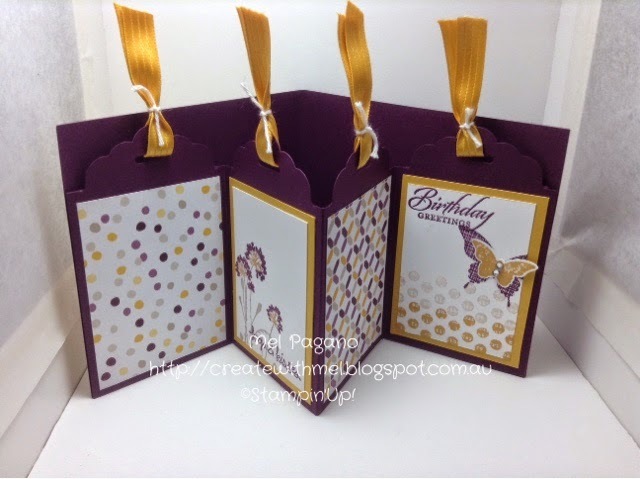 It’s a simple card made with punched circles, with the edges of the circles then folded over a square template, before arranging a pattern you’re happy with. 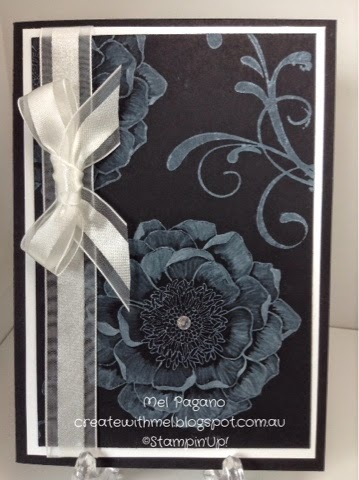 I used our 1 3/8″ circle punch and a 7/8″ square as a template that I centred inside the circle before folding the edges over. 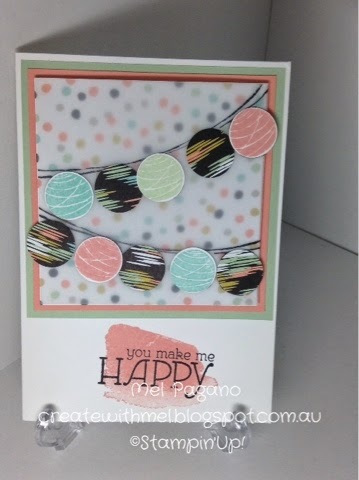 The circles are using the Fresh Prints Designer Series Paper Stack. You can purchase all of these supplies through me. Just use the ‘Contact Me’ Tab and I can place your order for you. I finally managed to upload a video to youtube! My first ever video….I’m very excited. My plan is to try and do more of these in the future, so stay tuned. 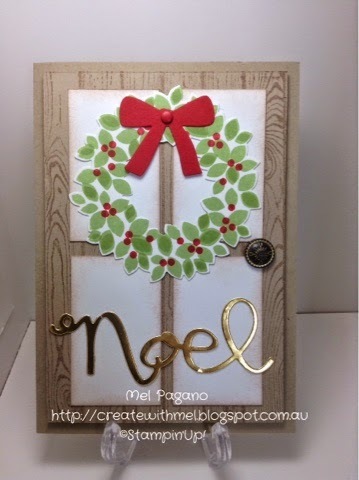 If you sign up to receive my blog posts you will know every time I add something to my blog. I promise not to overload your emails. I try to add something at least once a week. You can check out the you tube clip here. At our team day we were inspired by one of the presenters to make the most out of all of our scraps. Now I keep just about every scrappy piece and off cut of paper that I ever get. I always think…I’m sure I will use that one day for something! Well, I was hit with inspiration when I was happily crafting the other night. 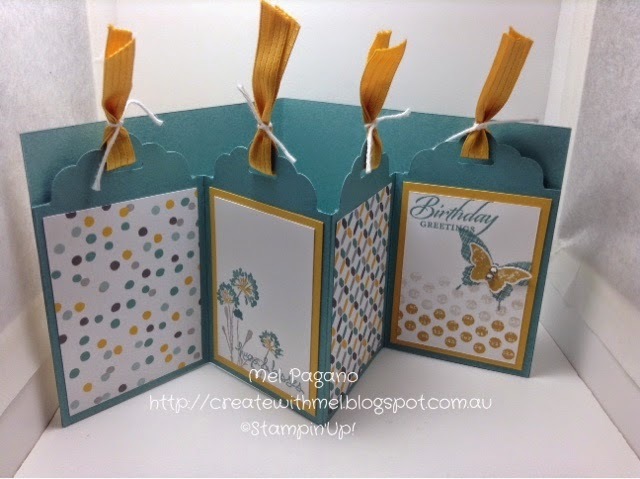 I decided to use my paper scraps in a similar manner to how you would use washi tape…now I am sure I’m not the first person to have done this, but I haven’t seen this type of ‘scrappy card’ before. So everything you see on these cards is simply my off cuts and scraps of paper. 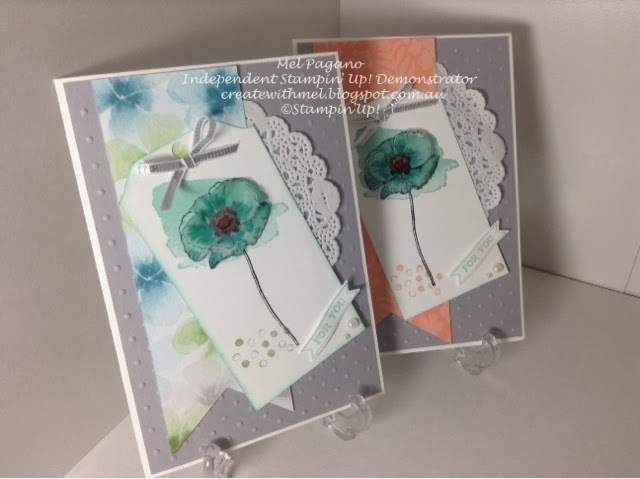 The flowers were stamped on scrap ( I NEVER throw out a white scrap), and the leaves were cut from some small off cuts that had score lines in them that really couldn’t be used for anything else. 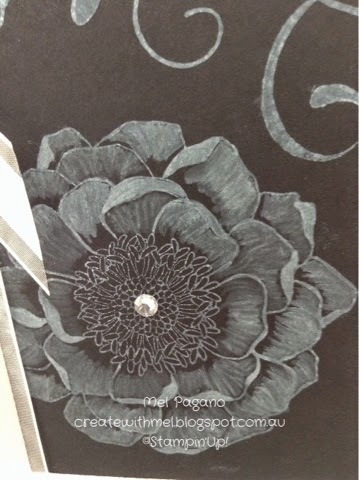 New Occasions Catalogue Sneak Peek! 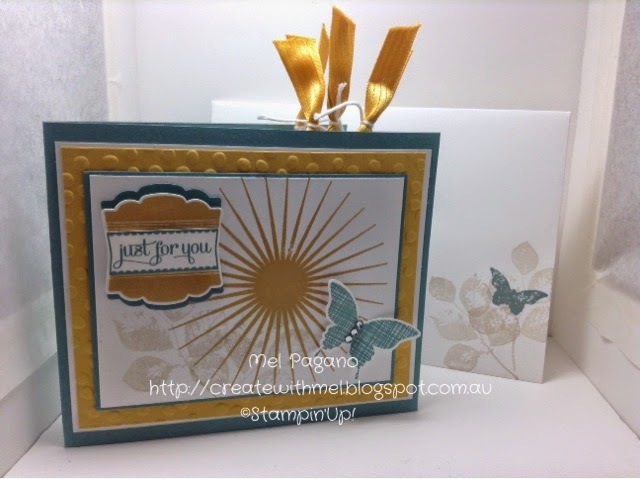 However I did find time to create this gorgeous card using some new papers from Saleabration and a stamp set from the New Occasions Catalogue that begins at the end of this month. 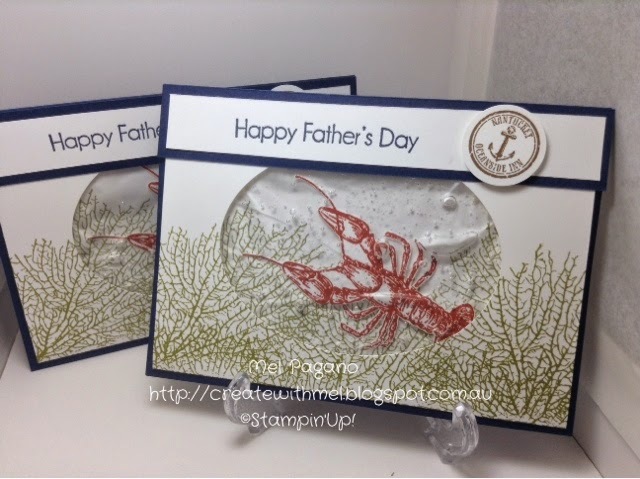 I love the easy to do water colour effect and the tags were made using my amazing envelope punch board! Don’t forget to sign up for my newsletter to keep up to date with all my classes and news, and follow me on facebook.